Revo sunglasses are gracing the faces of top racers like Leon Haslam, Glenn Irwin and Alastair Seeley. 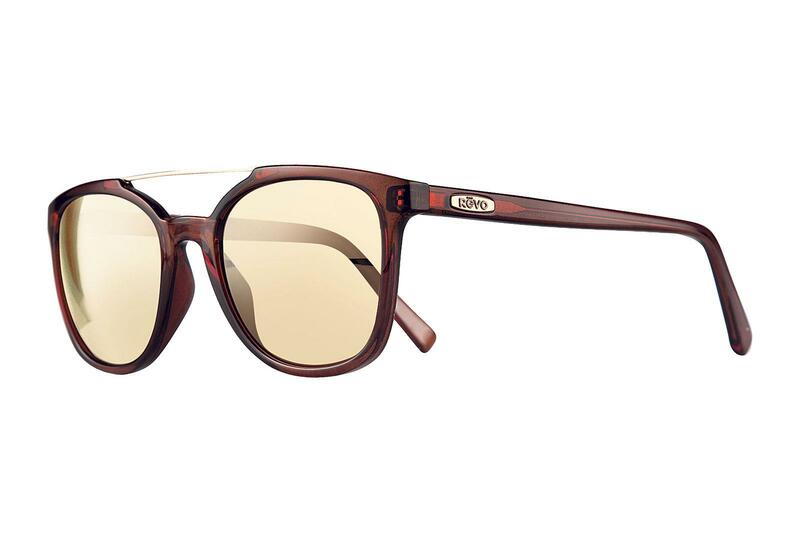 The Clayton are classically styled and come with a high specification and polarised lenses that give 100% UV protection. The glasses feature a brow bar and are available in a number of differing lens and colour options and are designed to flatter the face, according to Revo. They’re claimed to be perfect for those with an active lifestyle, but they might prove a little chunky to wear under a lid so it’s probably best to try them before buying. They don’t come in too cheap either at £220. But they look great, right?